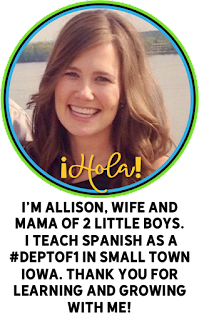 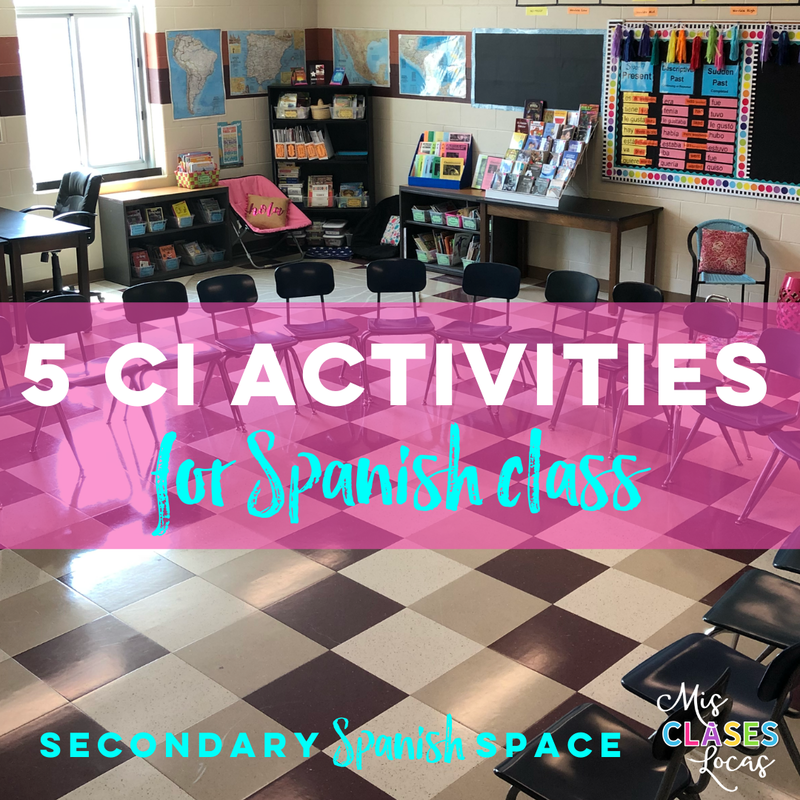 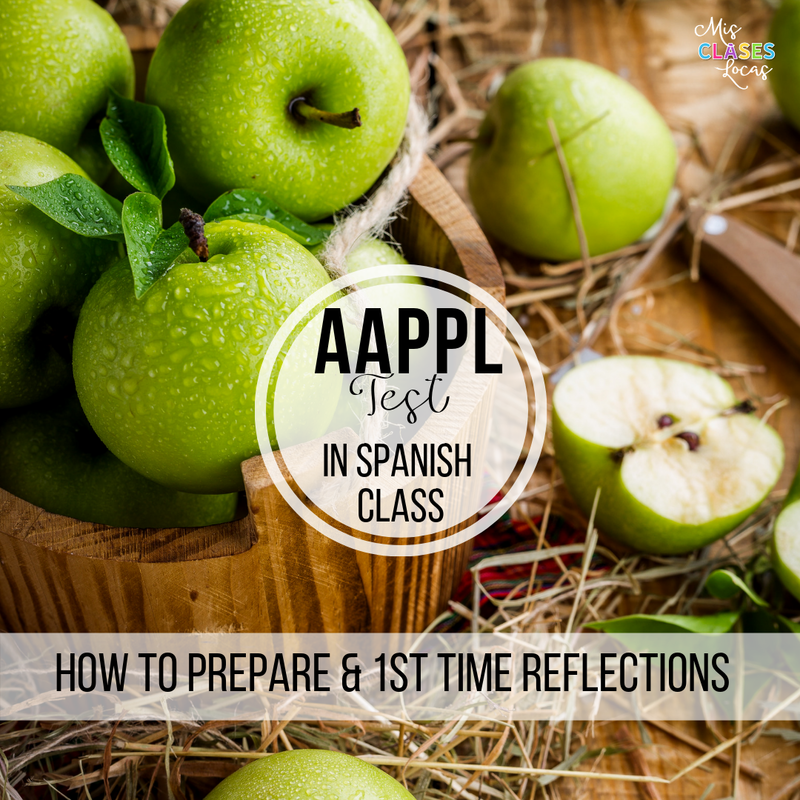 Inside: A new post on Secondary Spanish Space, all about activities using Comprehensible Input strategies. 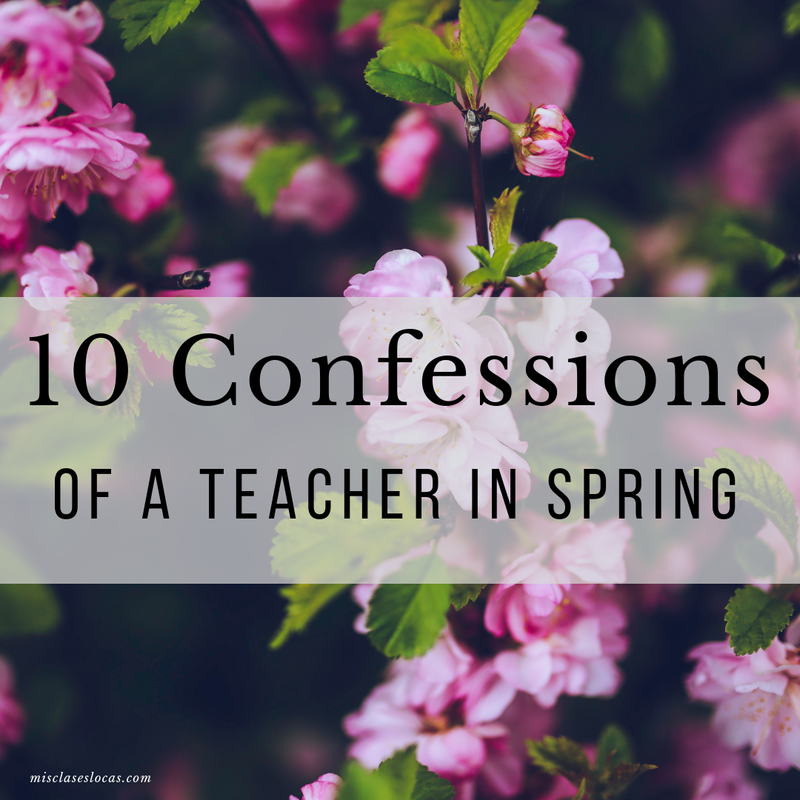 Inside: 10 Confessions of a tired teacher in Spring. Just a teacher keeping it real. 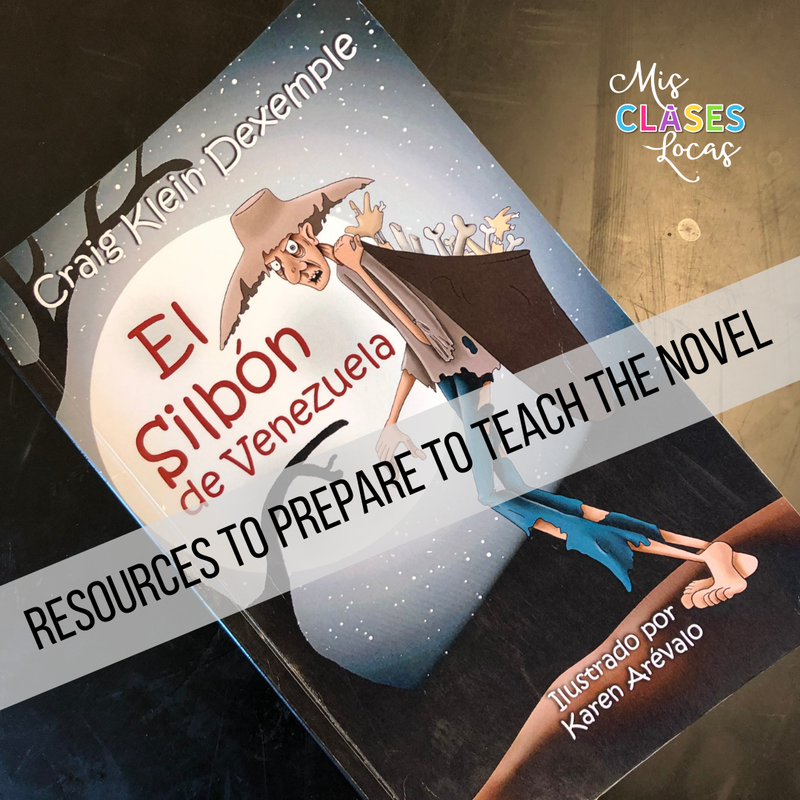 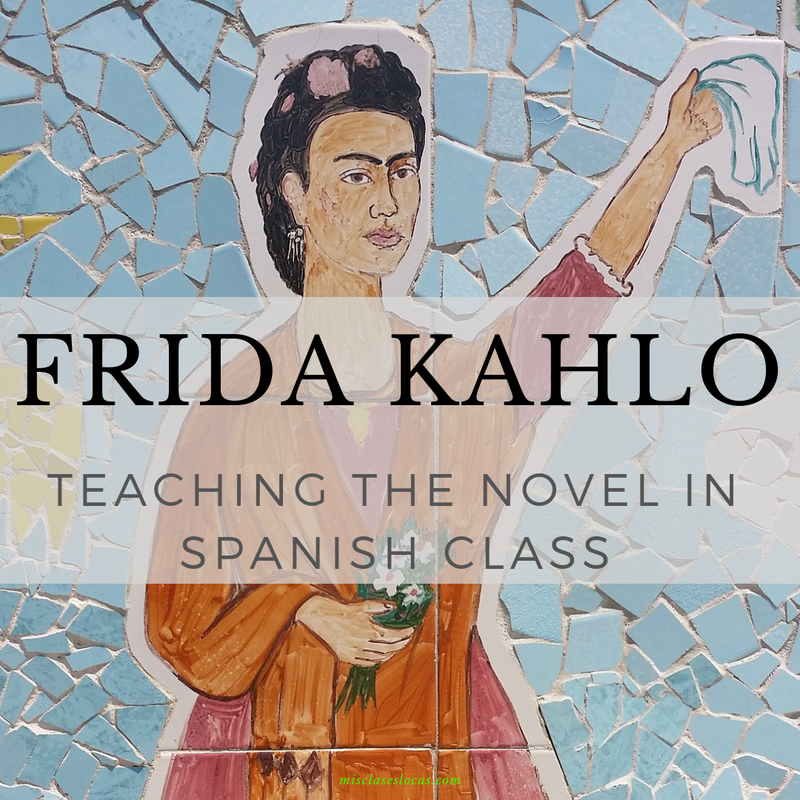 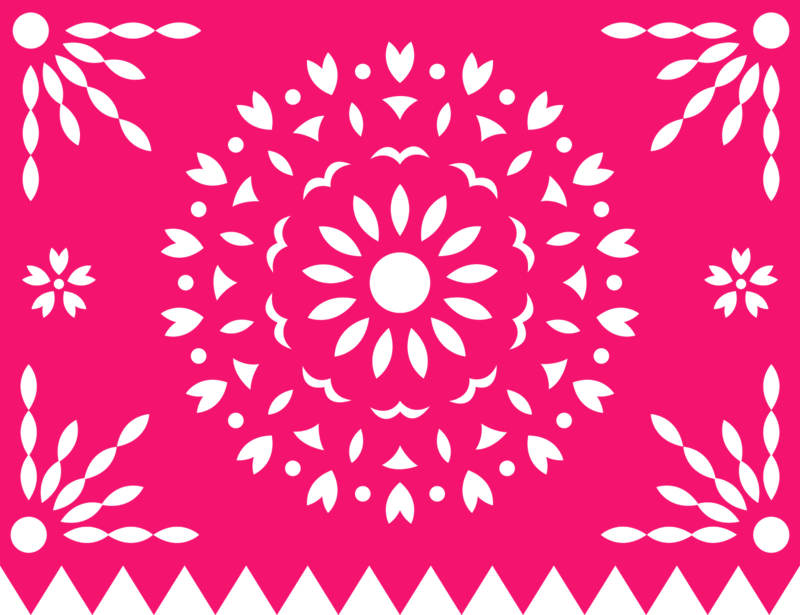 Inside: Resources to teach the novel Frida Kahlo by Kristy Placido.